Every single joke i can think of would set off an FBI carnivore system. @thelotuseater725: Wouldn’t be surprised. Casemods was probably whacked as a toddler. Which could explain a lot. 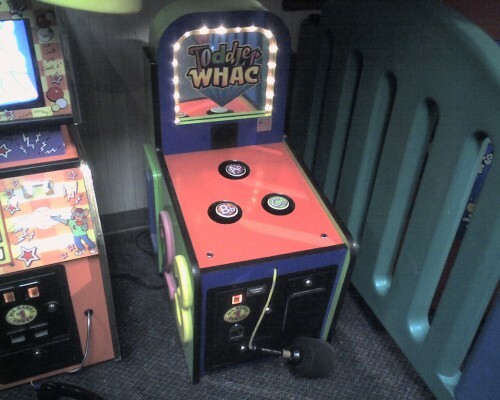 @thelotuseater725: That’s what I thought. 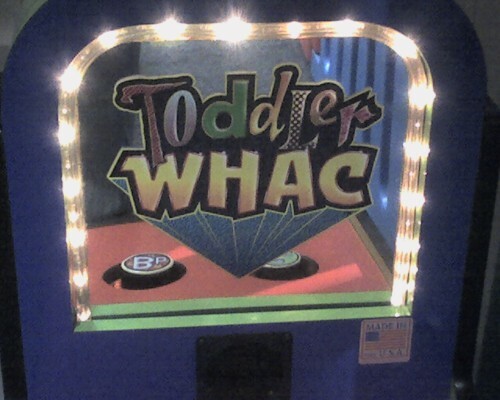 Question: Is this called Toddler Whac because toddlers whac it, or is it the toddlers that get whac’d? If it’s the latter, I need to find a Chuck E Cheese.